CLEVELAND – The Browns tailspin continued on Sunday afternoon, as the team was run over by the red-hot Kansas City Chiefs 37-21 at First Energy Stadium. The loss is the fourth straight for the Browns, who a month ago were sitting at 2-2-1, and now after this latest defeat sit at 2-6-1, and with a home game next Sunday against the Atlanta Falcons things don’t appear to be ready to get better anytime soon. The team made a pair of moves in the coaching ranks this week, with the club firing coach Hue Jackson as well as offensive coordinator Todd Haley. 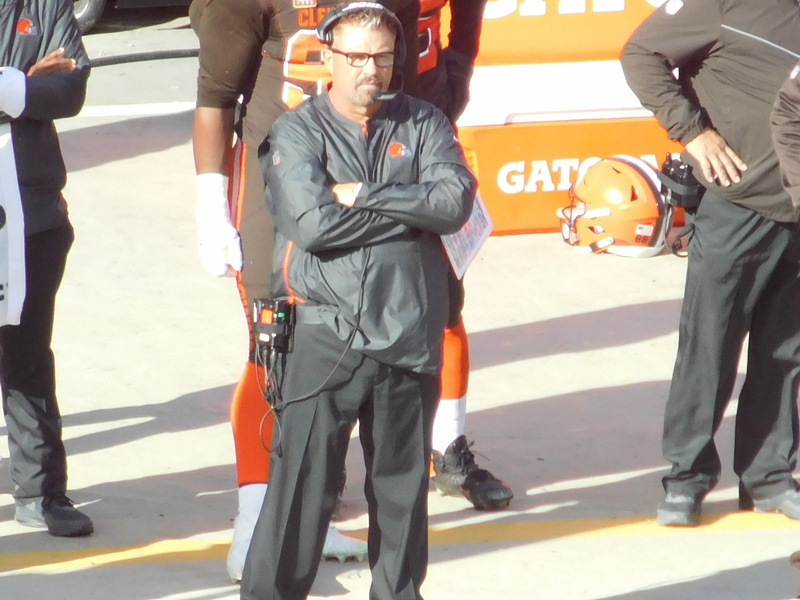 With Gregg Williams getting a chance at the interim coaching job for now, here’s what he had to say after the loss trying to put in perspective the teams’ sixth loss in nine games in 2018.